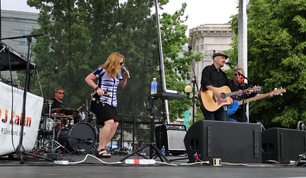 PJ Zahn is a five-piece band from Denver, Colorado that performs a perfect mix of funk, R&B, rock and blues songs. PJ Zahn is consistently among the most sought after acts in the area. Featuring Julie Mannina and Andy Ard, two of Denver's most amazing performers. 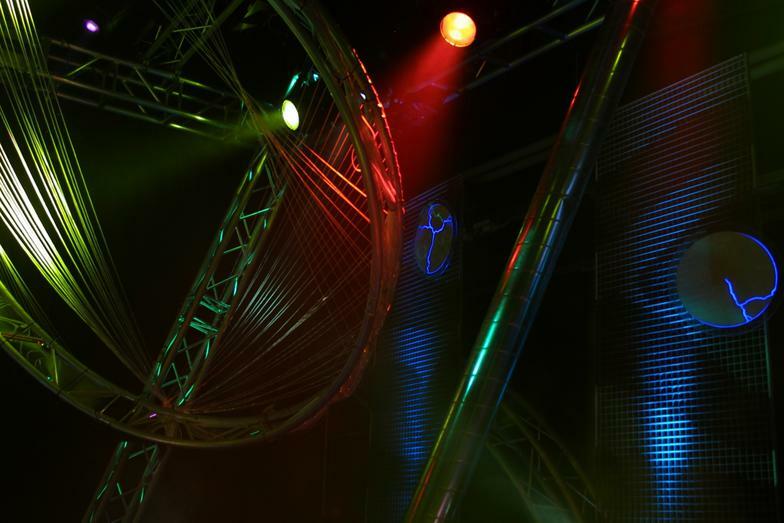 PJ Zahn is veteran group of professional musicians with a simple philosophy, perform a variety of upbeat music to ensure that "we've got the dance floor covered". 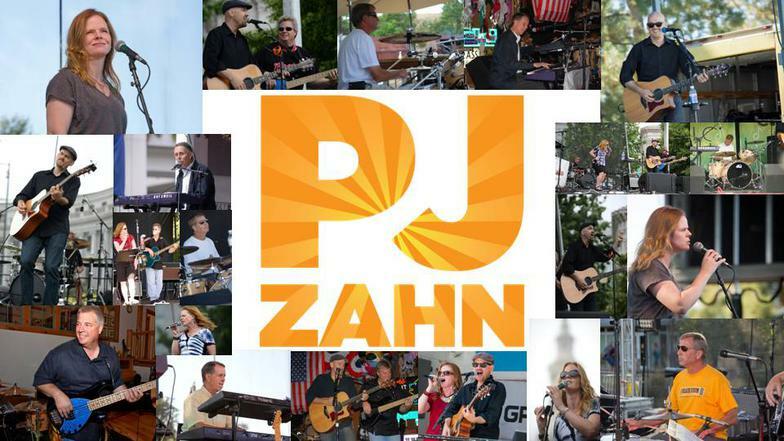 PJ Zahn is a great dance band for weddings, conventions, corporate parties, outdoor festivals and special events. In 2016 PJ ZAHN released their debut album "Give It Away". 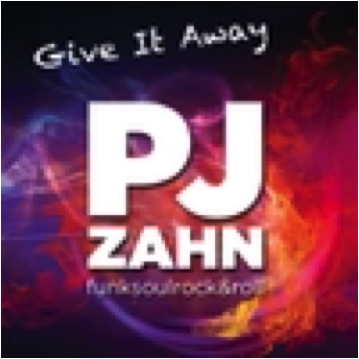 PJ ZAHN Album "Give It Away"
Currently booking shows for 2019! Celebrating our 8th year together sharing our joy of music with families, friends and fans! 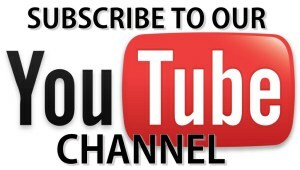 It's getting a lot of positive buzz from many in the industry. The album is on all the typical music outlets; iTunes, Spotify, etc..